Sabiston Building Supply in Warren, MI - Best Prices, Best Service Period. Choose Sabiston Building Supply! Conveniently located in Warren, MI. Close to Detroit for all of your building supply needs! Located on the corner of Hoover Rd. and 8 mile. 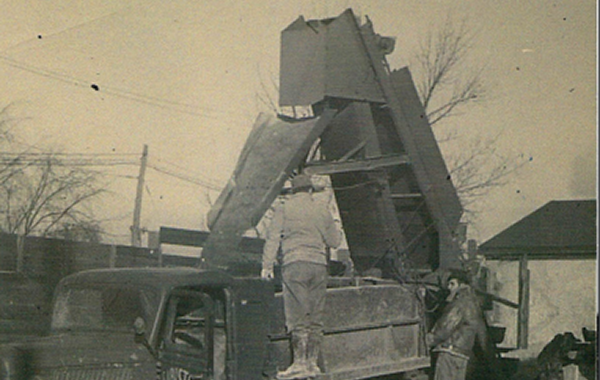 We have specialized in wholesale and retail supplies for both residential and commercial customers for over 75 years! 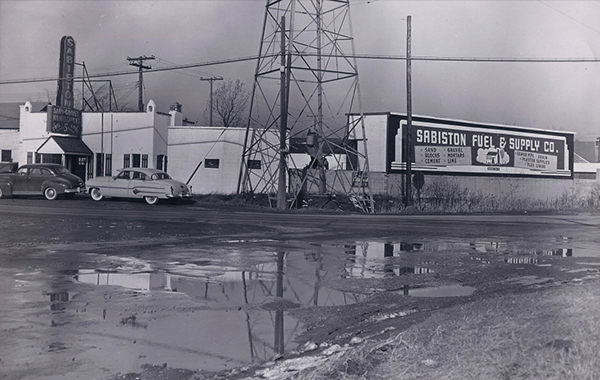 The best service and prices are at Sabiston Building Supply! Hours of operation are Monday through Friday from 6:30AM to 5PM and Saturday from 7:30AM to 1PM. Please contact us at 586-755-0110 with questions or orders. Outstanding Customer Service!! The extra mile is is most definitely the norm there!! I mean from the summer helpers up to the owner, once you drive onto the yard, it becomes an all out effort to make sure that you're provided it with the necessary tools, materials and/or advise that you need to get the job done!! 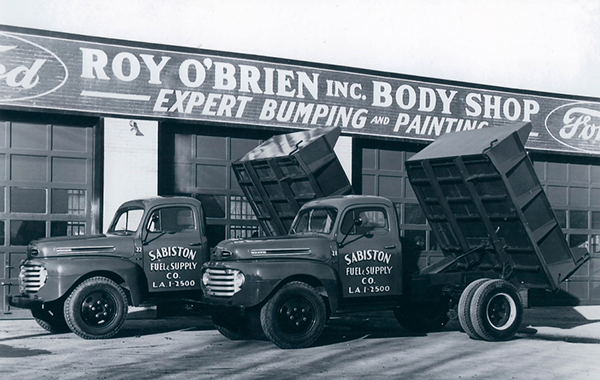 We have been doing business with Sabiston for several years. 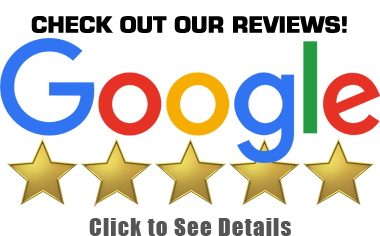 Excellent Service and always professional! Amazing Service!!! They took care of my needs immediately and delivered as they said they would. Dave,the owner is Honest in my dealings with him. They are slightly higher in their price but their service is well worth it. The President, Dave Kieleszewski, is a straight-up honest, Christian, gentleman and works tirelessly to create a business culture that puts the customer first. 11503 E. 8 Mile Rd. 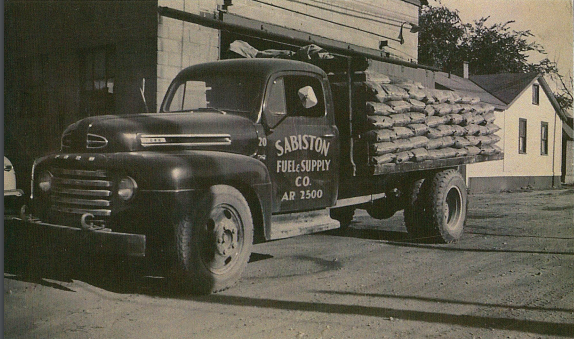 Locally owned and operated, Sabiston Building Supplies has been providing the residential and commercial construction trades with building supplies for over 75 years.